What types of tree services does R&K Tree Service have to offer? What kinds of things does an R&K Tree Service arborist do? Is stump grinding needed after tree removal? What is involved in tree pruning? Healthy, mature trees add an average of 10% to a property’s value. 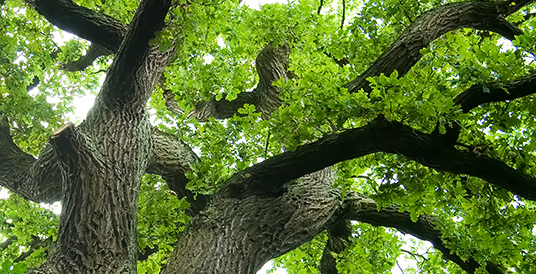 A mature tree can often have an appraised value of between $1,000 and $10,000. In one study, 83% of realtors believe that mature trees have a ‘strong or moderate impact’ on the salability of homes listed for under $150,000; on homes over $250,000, this perception increases to 98%. If you plant a tree today on the west side of your home, in five years your energy bills should be 3% less. In 15 years, the savings will be nearly 12%.